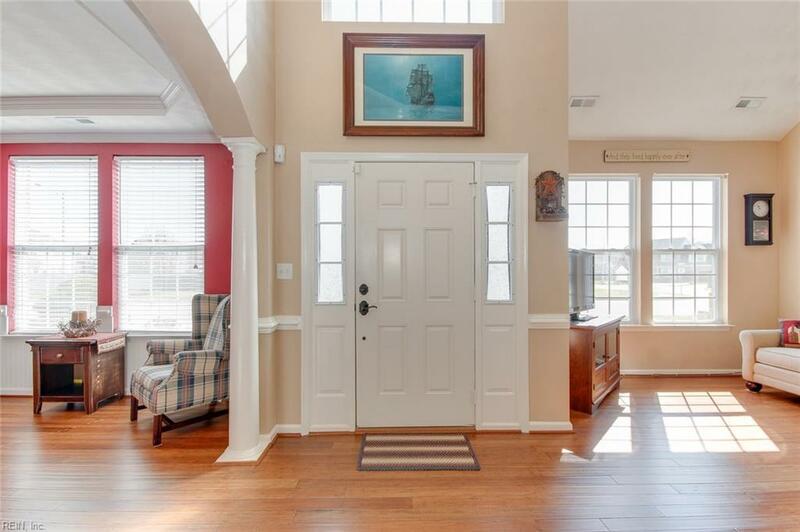 3248 Hearring Way, Chesapeake, VA 23323 (#10249568) :: Abbitt Realty Co.
Are you ready to entertain your family and friends? If so, then you have found your new home. Set up to enjoy the outdoors on your over sized patio with gazebo overlooking a large pond. On those hot summer days take a quick dip in the pool and let the cookouts begin. Large fenced in yard will give the kids and pets plenty of room to safely play outdoors. 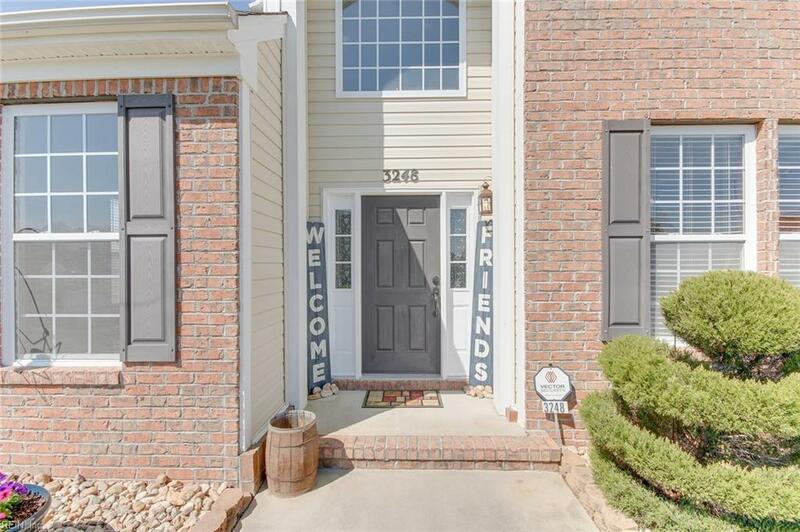 You will be able to tell when you step into this home that it has been well taken care of and is ready for your family to enjoy. 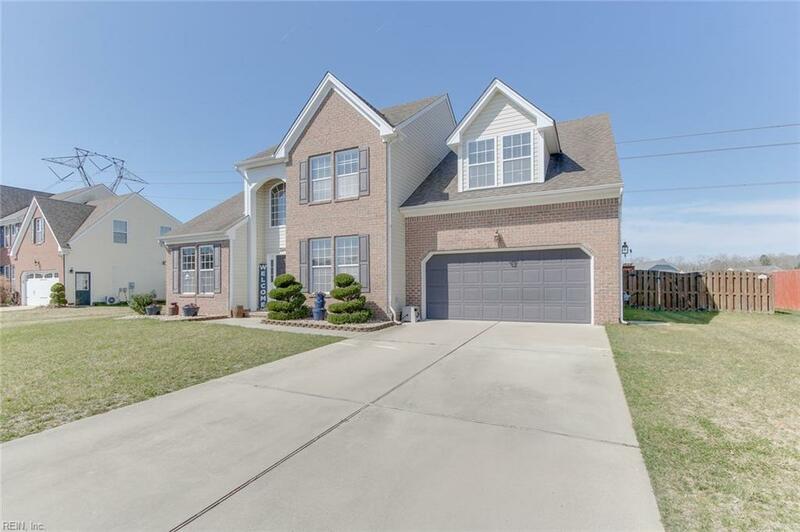 Over 2600 sq ft of living space with 4 large bedrooms and 2.5 baths will give the family lots of space to spread out. Den is open to the kitchen with room for a table for the family dinner or in the dinning area. A formal living room will add an additional living area for the family to spread out in. 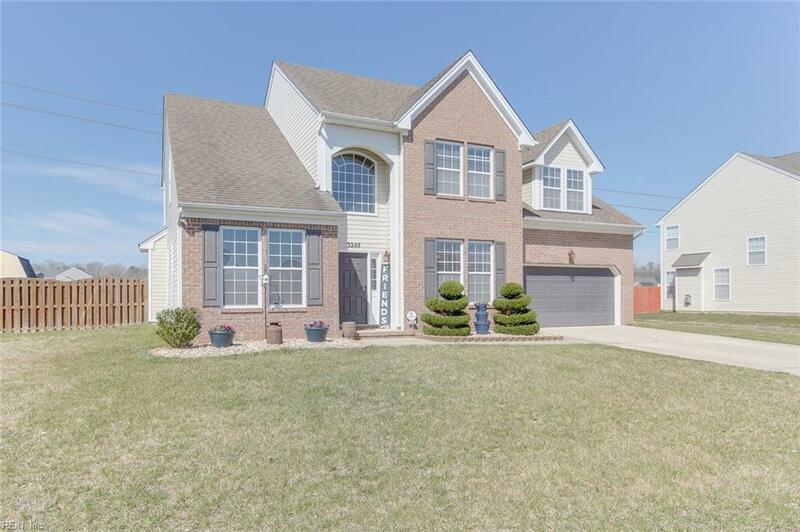 This home offers a lot for the price.